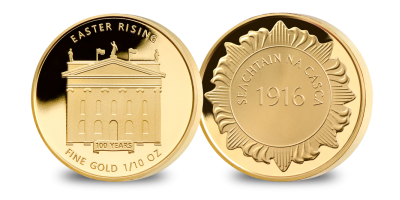 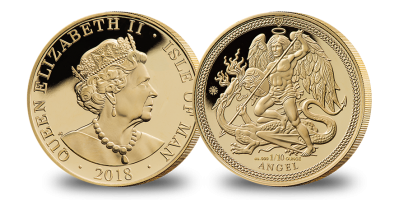 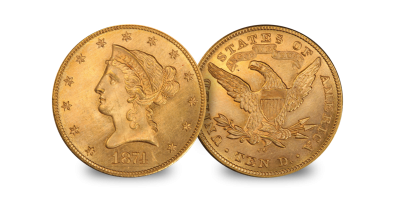 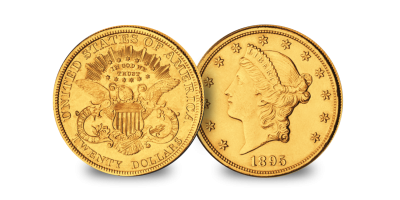 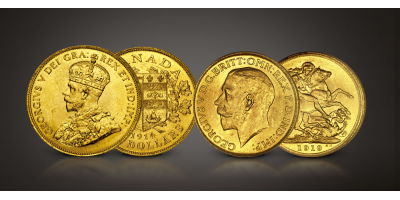 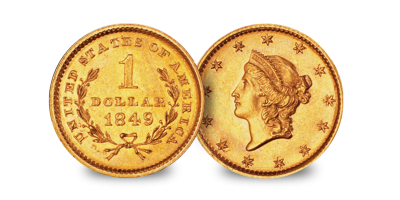 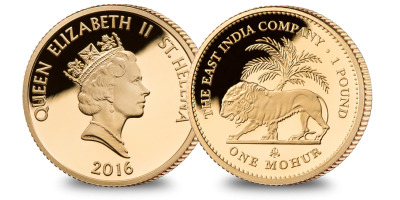 Showcasing some of the finest gold coins and commemoratives from the around the world. 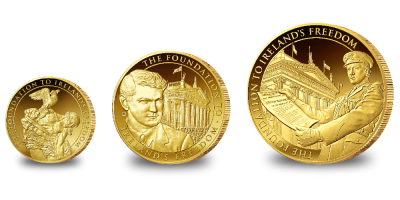 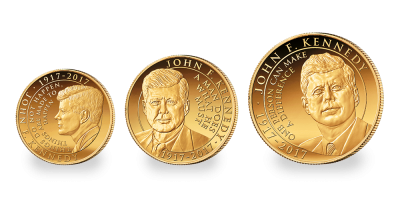 2017 marks the Centenary of John F. Kennedy’s birth and in order to celebrate the milestone of such an influential figure, The Dublin Mint Office thought it appropriate to release these beautiful numismatic tribute. 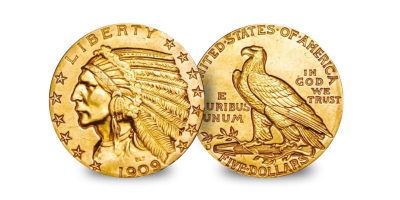 “Includes the Indian Head coin, a very distinct coin for having an incuse design. A rare US coin which had high significance in its era.